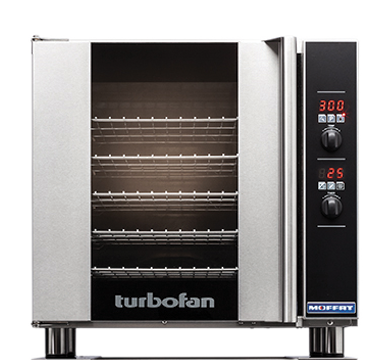 The H8D-FS-UC hot holding cabinet provides the convenience of ready-serve meals close at hand. 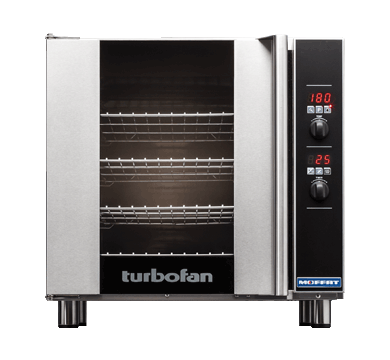 With an easy to use digital controls for precision time and temperature control, this dedicated holding cabinet offers eight full size 18″x26″ sheet pan capacity, suitable for placement as a stand alone unit or underneath a counter with 810mm/32″ unit height. 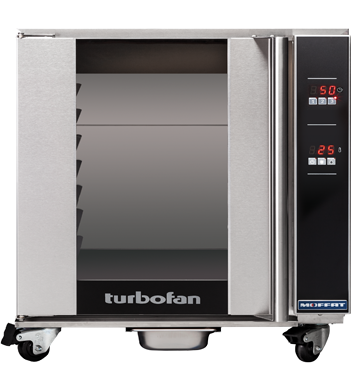 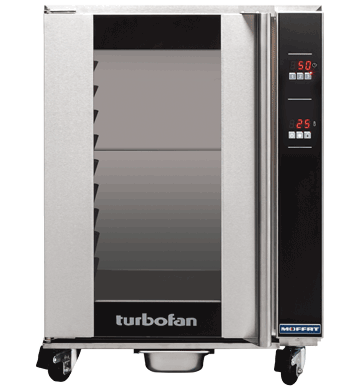 With hot holding temperature range between 65-85C / 149-185F, it is ideal to use to hold items such as wet or dry dishes, any regenerated foods – proteins, bakery items, fish and vegetables at safe serving temperatures for longer prior to serving.